Devon is one of Britain’s top holiday destinations. Whether you are visiting North or South Devon you will be surrounded by stunning views, sandy beaches, and historical buildings. The National Parks and Areas of Outstanding Natural Beauty are not to be missed in this beautiful part of England. 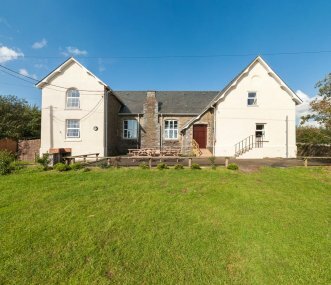 Whether you are a group of families looking for large holiday homes, we have an extensive selection of properties in towns such as Bideford, Ilfracombe, Salcombe and Woolacombe. For the romantic breaks away, Exeter and Plymouth are the county’s most historic towns where you will find some beautiful cottages or find the perfect glamping spot in Torquay. 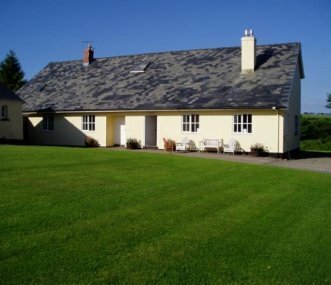 4 bedroom/3 bathroom 4 star farmhouse sleeping up to 10. Stunning views across green fields to distant moors. Just a short stroll to a friendly village pub. Ideal for family/friends to get together. 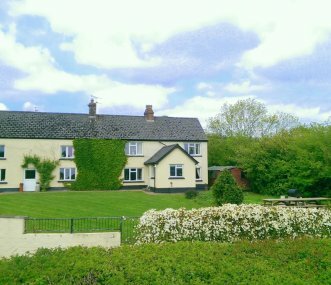 Comfortable well appointed farmhouse sleeping 11, perfect for family get togethers and special occasions. 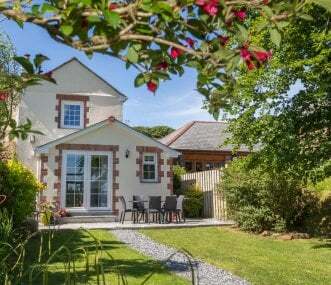 Near Bovey Tracey, Dartmoor National Park and the south Devon coast and beaches. 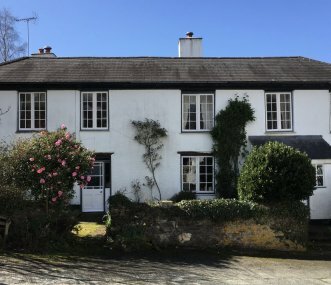 Set in 13 acres of tranquil countryside, Pallastreet Farmhouse is characterful, comfortable and lies within easy reach of Bodmin Moor, Dartmoor, lively market towns, and Devon's fantastic beaches. A couple of minutes from Devon's beaches. 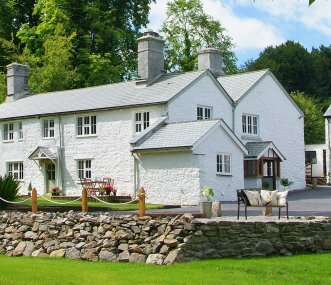 Included within the affordable price is full-board accommodation, afternoon cake, hot/cold drinks and a free activity for all the family to enjoy together. 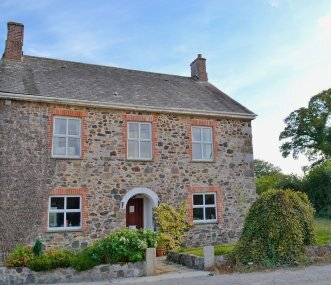 Winstitchen is located in the centre of Exmoor National Park and occupies an outstanding position on the moor, completely secluded yet easily accessible and sleeps 12. 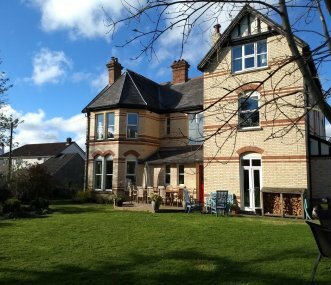 Luxury detached Victorian Villa, 3500 sq feet easily accommodating 12 in 6 double rooms, 5 reception rooms, 3 bathrooms. Secure walled garden, hot tub, games rooms. Week long stays only (Sat to Sat).